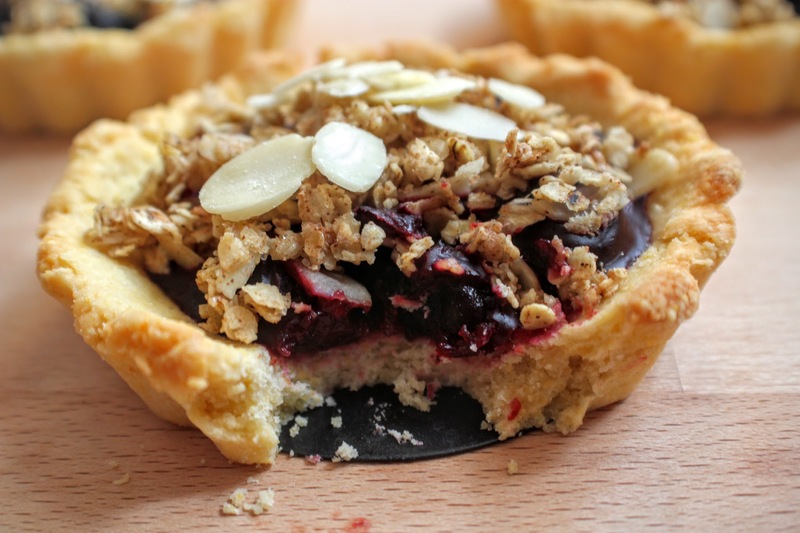 Inspired by the Great British Bake Off ‘Pastry’ episode combined with a burning desire to create something cherry bakewell themed, here’s a cross between a tart and a crumble. 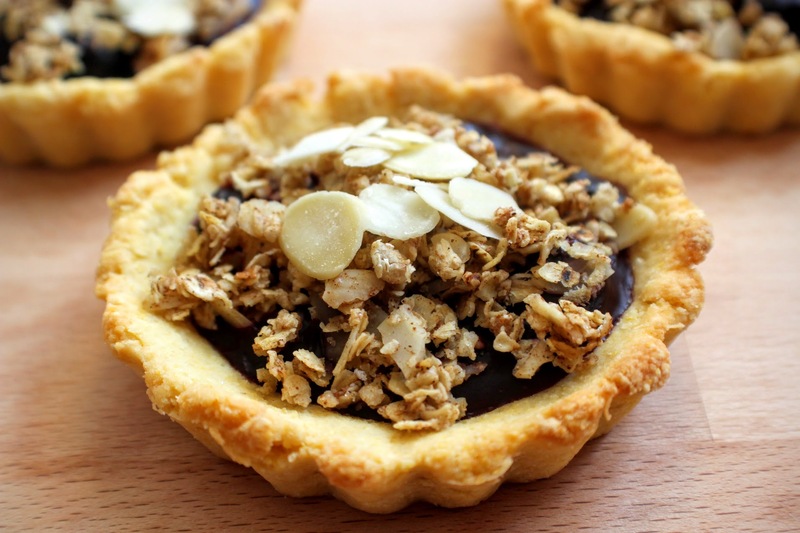 Why not combine two dessert favourites? 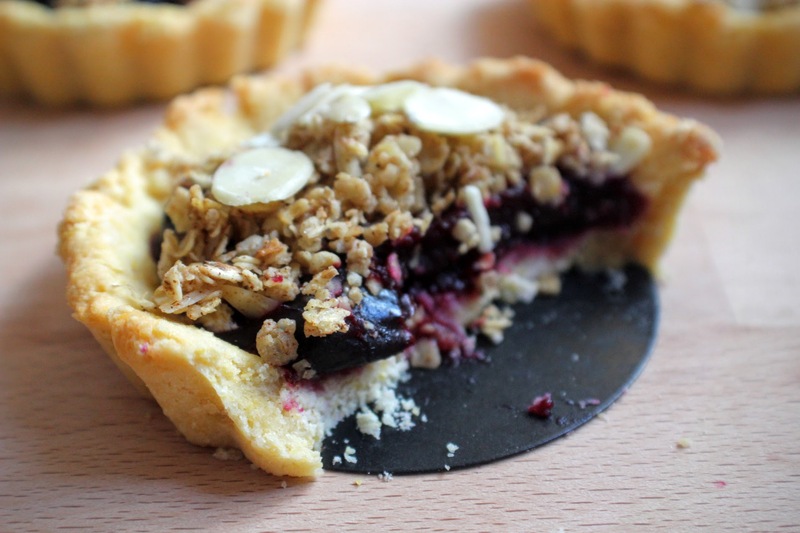 A buttery pastry, cinnamon-infused cherry filling and crunchy, almond crumble on top – this gluten and dairy-free, no added sugar treat that is sure to go down well at this time of year! 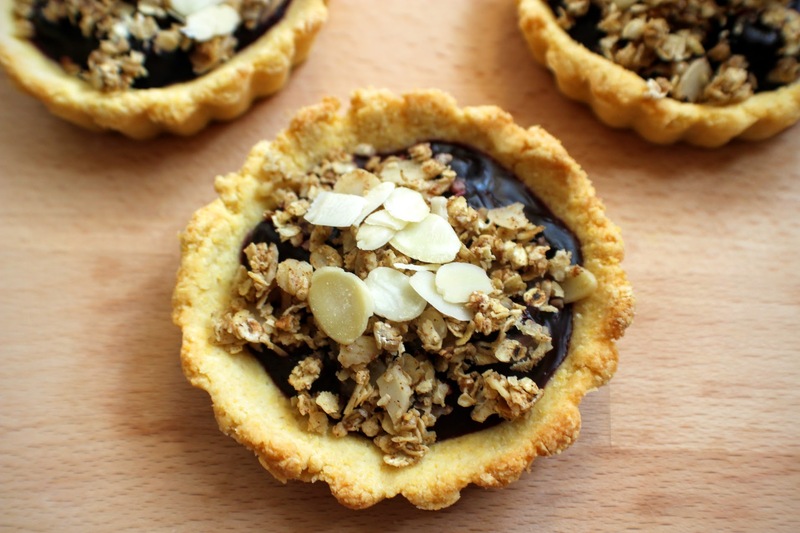 Preheat the oven to 180 degrees C and place 4 loose-bottomed tartlet tins on a baking tray. First make the pastry: Mix together the flours, polenta and stevia in a bowl. Rub in the butter with your fingers to create a crumble-like texture. Beat the egg and almond extract, then pour into the dry ingredients and stir to create a soft dough. Divide between 4 and press the pastry dough into each tartlet tin to evenly cover the base and the sides of the tin. Prick each base with a fork. Place a small sheet of baking paper over each and fill with baking beans or uncooked rice – bake blind for 10 minutes. Remove then bake for a further 5-8 minutes until lightly golden. Meanwhile make the filling: Place the cherries and jam in a small pan, bring to the boil and simmer for a few minutes, allowing the jam to melt. Mix the cornflour with a little water to form a paste, then stir in with the cinnamon and continue to cook on a medium heat, stirring continuously to thicken. Remove from the heat. When your pastry cases have baked, spoon some of the cherry filling into each to cover the base. 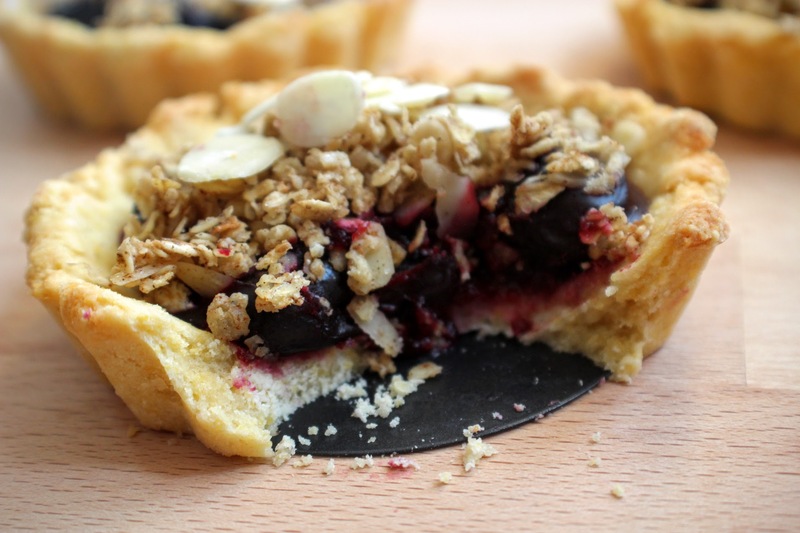 Mix together all of the crumble ingredients to form a slightly sticky mixture, then sprinkle some over the cherry filling on each tartlet. Bake for a further 10 minutes until golden, then leave to cool completely in the tins. 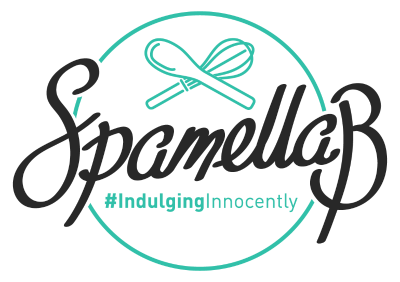 When you’re ready to serve, pop out of the tins and enjoy! 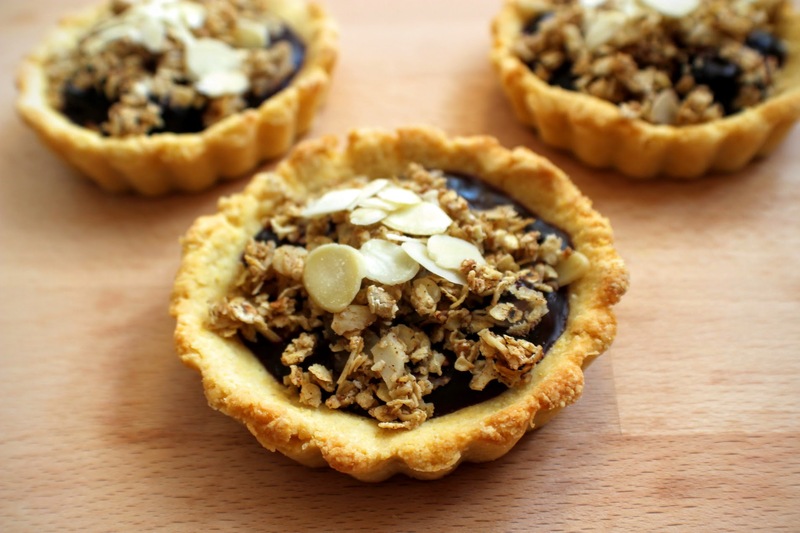 Keep any remaining tartlets in the fridge for up to 1 day.